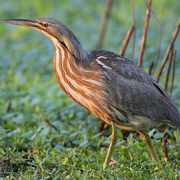 Uncommon in freshwater marshes and wet meadows in Puget Trough lowlands. Highest density in Snoqualmie and Sammamish Valleys, very local elsewhere. 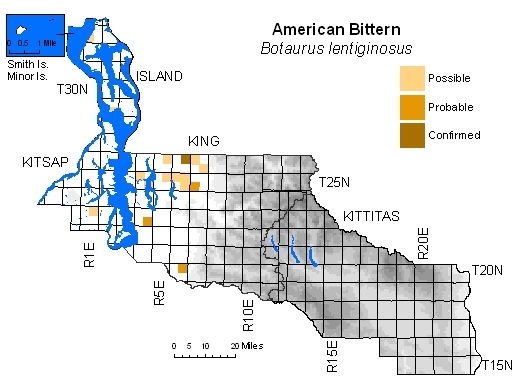 No BBA records for Kittitas County and not projected to breed there by Washington Gap report (Smith et al. 1997). Nests in dense vegetation on ground.